By Andrew Donovan | March 6, 2012. A renovated Iveagh Market, a new park on school street, an extended luas line and almost 800 new accommodations, including 20 for travellers; all this was promised under the largest local area plan in Dublin’s history, the 136 hectare Liberties Local Area Plan (LAP) of 2009. 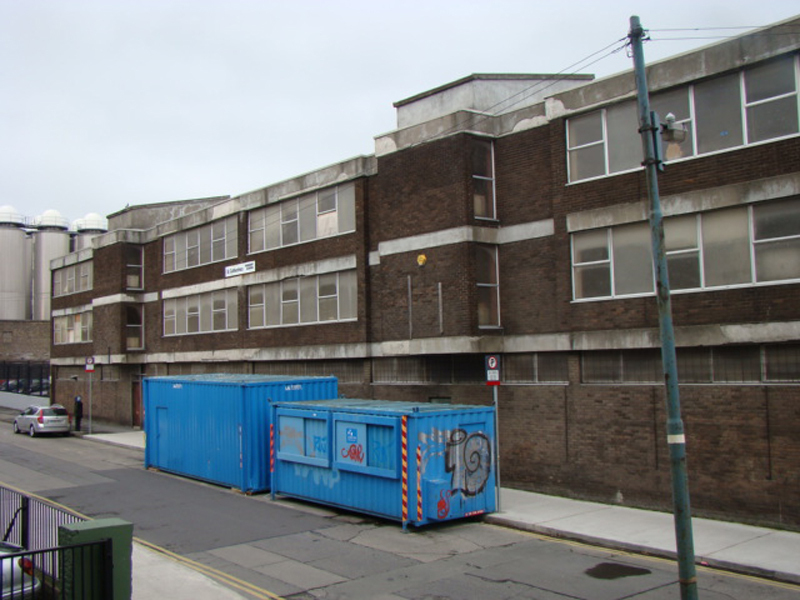 Three years later and under the auspices of a new project – The Dublin City Council Development Plan 2011-2017, not much has changed in The Liberties. Kieran Cunningham is the Senior Executive Officer of Housing and Residential Services for Dublin City City Council specialising in traveller accommodation. He engaged with the developers and told me “Our site was going to be subsumed into The Liberties project in exchange for 20 residents spread out over the whole liberties area. Either four houses for families of five or five houses for families of four. “With the Liberties project now seemingly dead in the water I don’t envisage this happening now,” Kieran said. Liberties residents, particularly artists were heavily involved in the planning process says Labour councillor John Gallagher. Yet when it became clear that the money had dried up some people were not surprised “well some of them said I told you so, its always the case, we’re promised the sun, moon and the stars but when it comes to the push we don’t get it,” John said. The Liberties has a history of redevelopment plans and John opposed one over 40 years ago. The Coombe’s town houses had become run down and flats were to be built in their place. His committee’s objection resulted in a housing scheme for the preservation of the lovely and much admired red-brick housing seen in the Coombe today.